· Clients suffering from chronic pain who have wanted to use Rolfing as an alternative to neck or back surgery. · Clients who have used Rolfing to treat their aches and pains after trying other conventional treatment methods which have not worked. 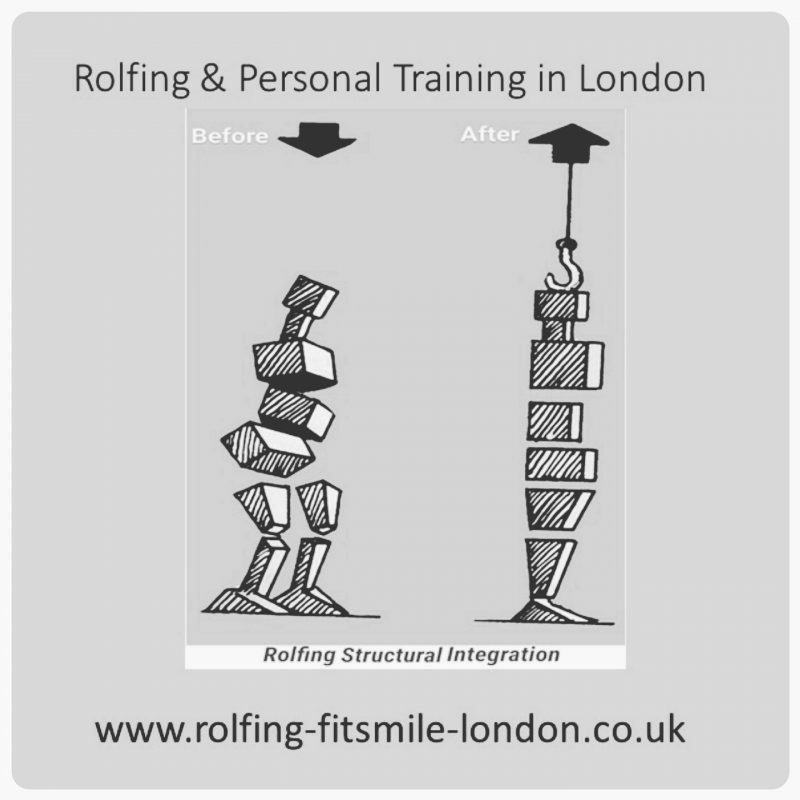 · Clients that have wanted to use Rolfing to improve lifetime poor posture or scoliosis. · Clients who have wanted to feel younger and reverse the effects of ageing on their body’s structure. 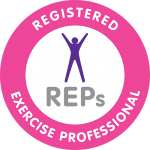 I have worked with these clients to carry out a body M.O.T in order to prepare them for an upcoming sports event or to return to the gym after a long break from exercise. · Clients rehabilitating from injuries or trauma. These clients have used Rolfing to reconnect with their body on an emotional, physical and spiritual level. · Athletes, personal trainers and performers who have wanted to improve their sport or stage performance and extend their careers.